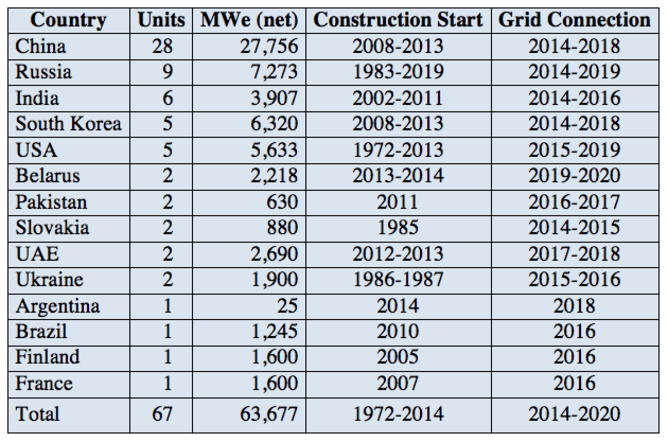 Where will nuclear power plants be built? Nuclear power has had a makeover. What was once seen as a futuristic source of limitless energy has been reframed as a response to global warming, an ideal solution for countries looking for a continuous source of low-carbon power. 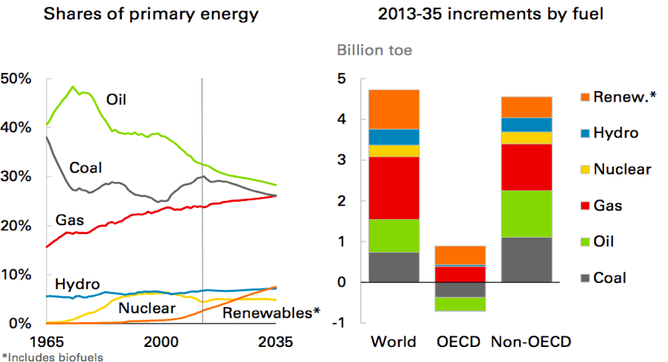 Nuclear advocates claim that nuclear power capacity is expanding, but according to Paul Dorfman, Honorary Senior Research Associate at the Energy Institute at University College London, in reality the global picture is mixed at best. Meanwhile, the World Nuclear Status Report shows that China has 28 reactors under construction – 42% of the world’s total new-build – with 21 reactors (17 GW) in operation, which in 2013 provided 2.1% of the country’s electricity. If all their reactors under construction come online before 2020, this would bring the total to 49 reactors. To put this into perspective, in 2013 alone, China installed 12 GW of solar, a threefold increase over 2012. 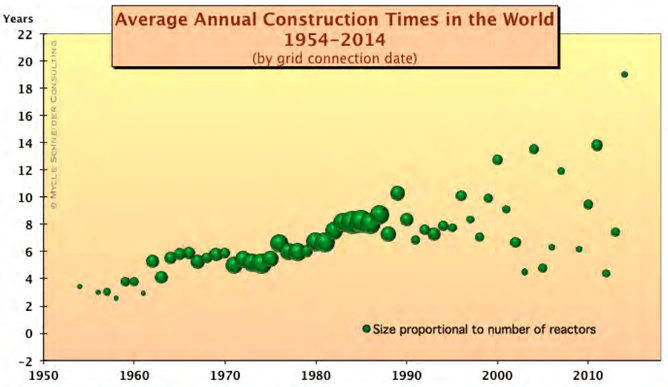 So the general post-Fukushima situation in the EU implies there will be limited construction in the coming decade. Although new builds are still planned in Finland, France and the UK – Italy and Switzerland have cancelled plans for new reactors, Belgium has confirmed a nuclear phase-out, and eight EU countries have signed a declaration that nuclear power is incompatible with the concept of sustainable development.